Perfect fit blinds adhere excellently to your uPVC window frames without the risk of tear or pierce from using drills, adhesives and screws. Perfect fit blinds are very easy to install, stylish, glamorous and give that exquisite touch to your home. Perfect fit blinds are also unique, fitting into any window frame seamlessly. They do not interfere with window ledges, handles, and move together smoothly with doors and windows during opening and closing. In addition, you can remove and replace them easily during cleaning. Perfect Fit window blinds are available for your Venetian blinds, roller blinds, and pleated blinds. Look through the various style, design, colour and pattern that suits your window and home décor at Lytham Window Blinds. Our services are made-to-measure and experts. 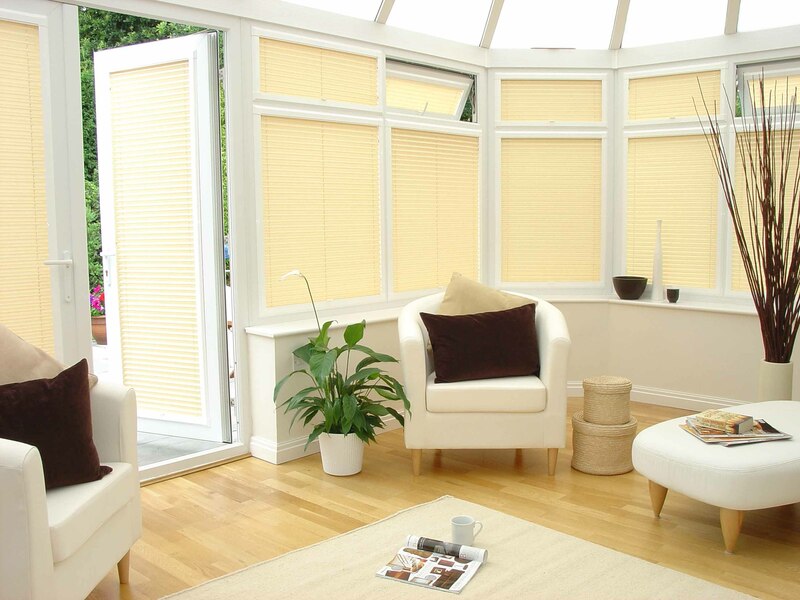 At Lytham Window Blinds, you also have access to free measuring, free quotation, and free home visits. Stop by our store at Unit 12, Lidun Industrial Estate, Boundary Road, Lytham, FY8 5HU and explore various options. For more details and enquiries, contact us.